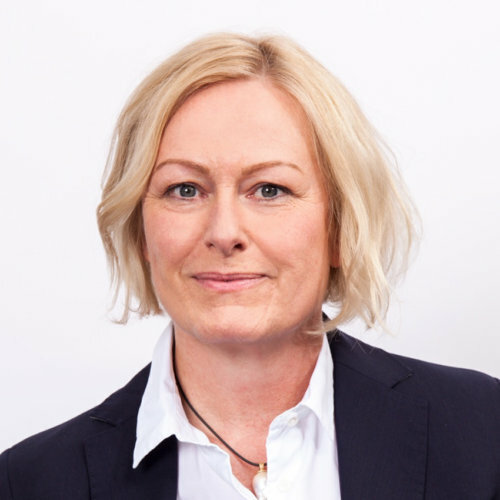 Heike Leinhäuser is President of EUATC and Qualitats Sprachendienste Deutschlands (QSD), the German national association. With her brother, Udo, she established Leinhäuser Language Services in 1997, which was strengthened in 2010 when it joined forces with the former management of Siemens Language Services. The company, with a team of more than 30 account managers, specializes in communication, finance and marketing.